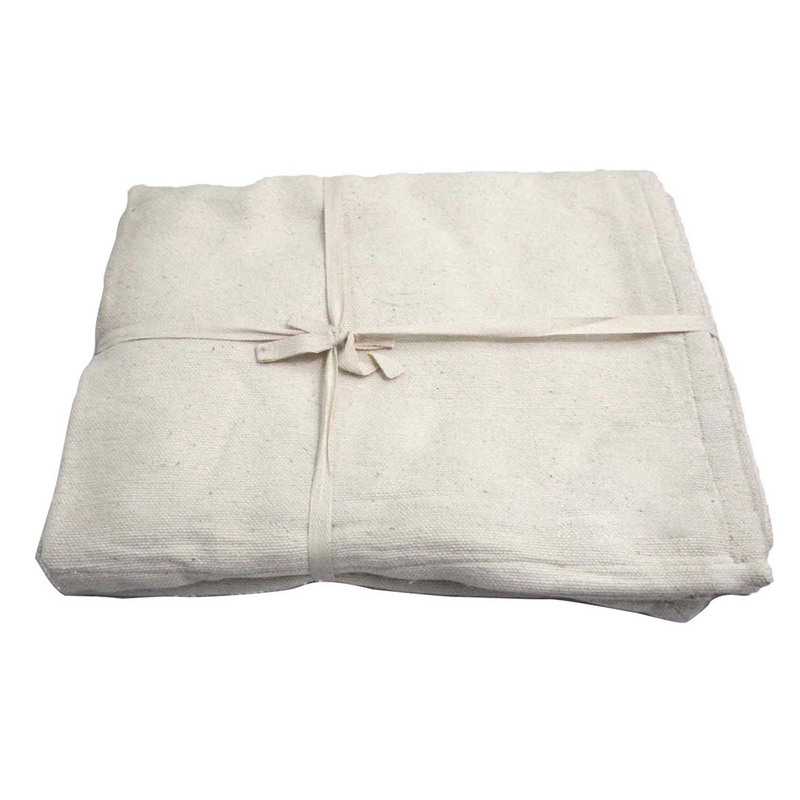 Cotton yoga blankets are a highly versatile prop that can be folded to provide height in seated postures and to support the head and shoulders in inversions. They can be rolled to support the neck in reclining postures and backbends; and to relieve strain on knees or ankles in poses. These are made out of 100% hand-woven cotton and are soft.